Distinguished leaders, Experts friends: Hello, everyone ! 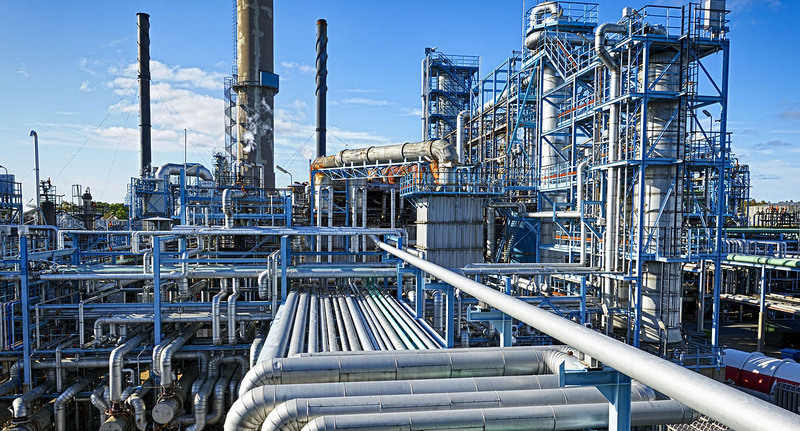 The use of high -quality steel materials plays a key role in safe and stable operation of the power, petrochemical companies , energy efficiency. 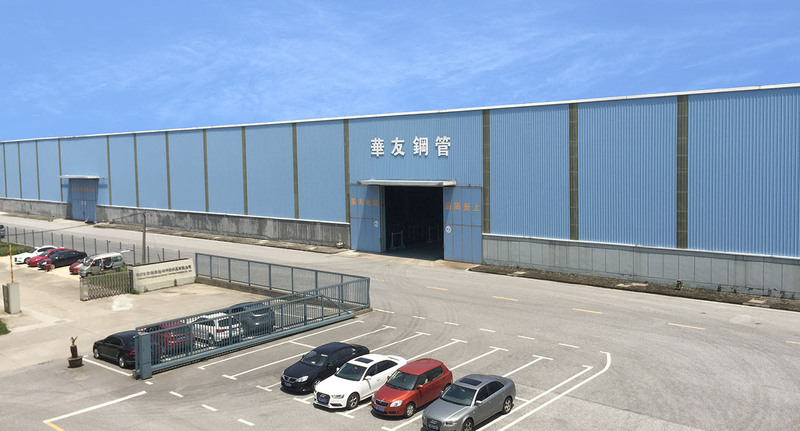 As Japan's Sumitomo Corporation, a joint venture set warehousing, distribution , import and export trade as one of the professional special steel company in China. 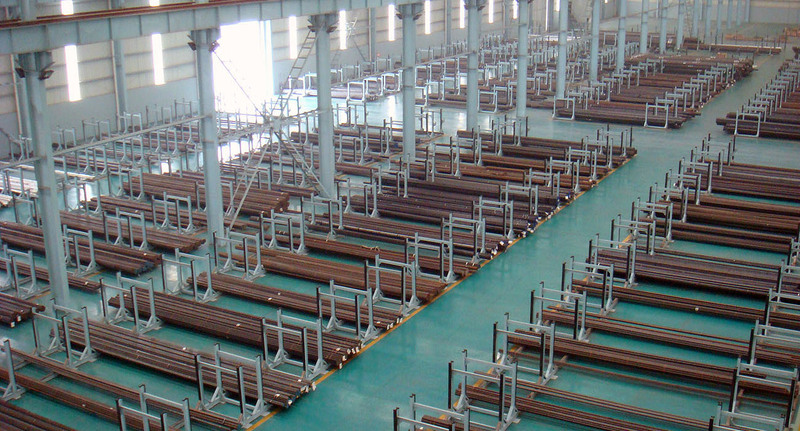 Huayou Tubular Co.,Ltd. 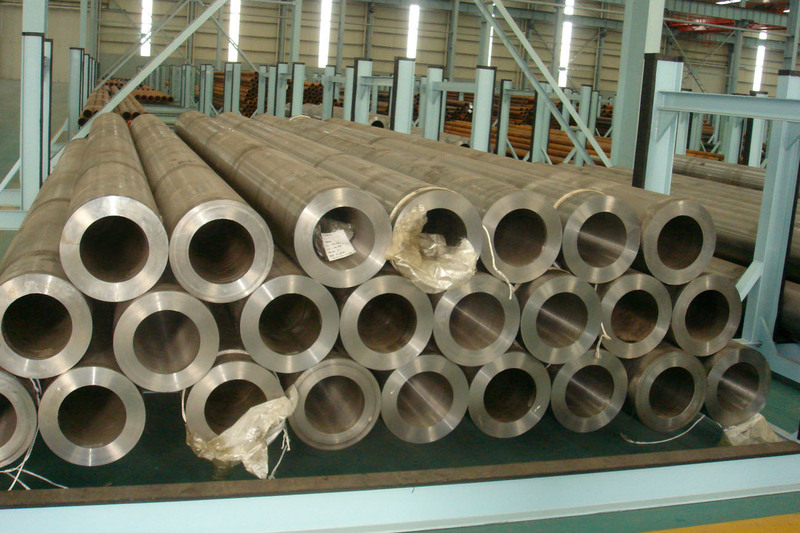 will give full play to the resource advantages of brand, to first-class quality and timely supply pipe protection and strive to provide the best services available to China 's power, petrochemical user . 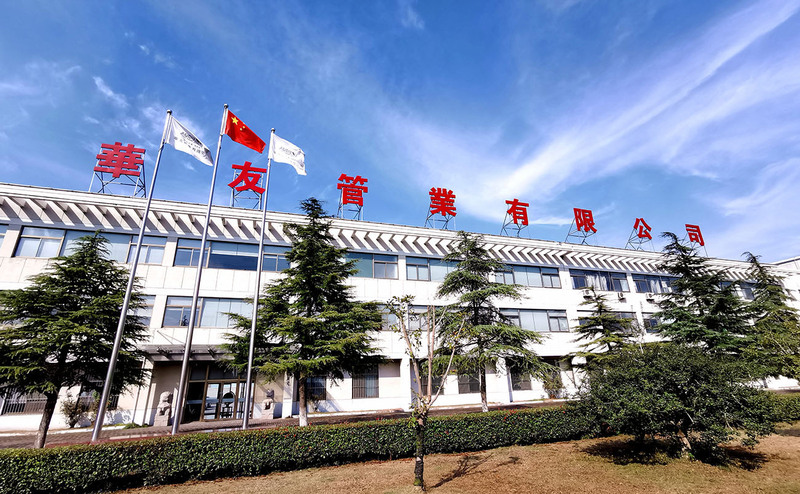 Good professional service, meet the needs of industrial customers, quality comes first, credibility of the first, are our business philosophy, users are welcome to visit the guidance of Huayou Tubular. We will listen carefully to the views of users and requirements anytime, innovative and realistic to do all the work, to make customer satisfacted, keep pace with the times, achieve win-win cooperation and common development is our common wish ! 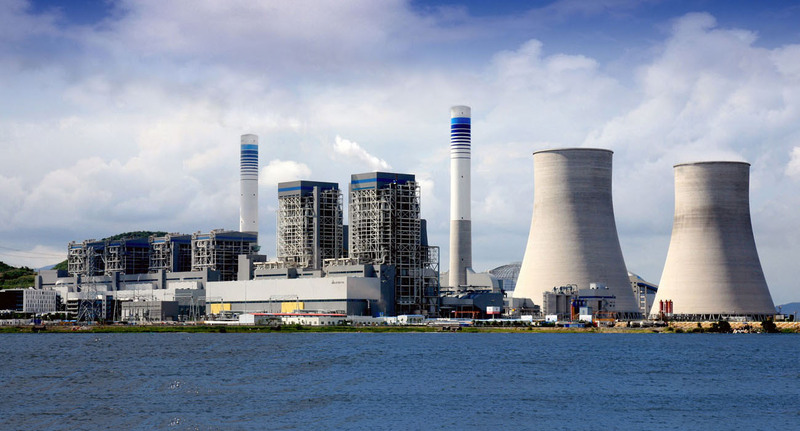 Faced with the vigorous development of China 's electric power , petrochemical industry , we will continue to go hand in hand with old and new friends together for a better future ! I wish the cooperation happy !